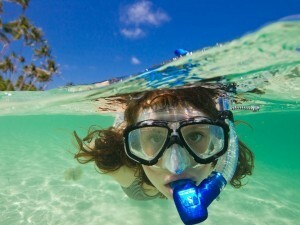 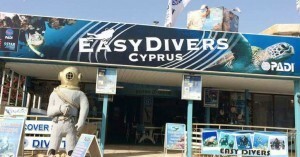 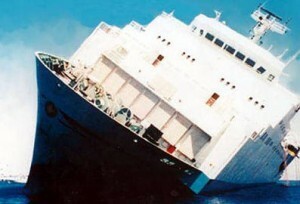 PADI diving courses in cyprus are PADI courses recognised around the world. 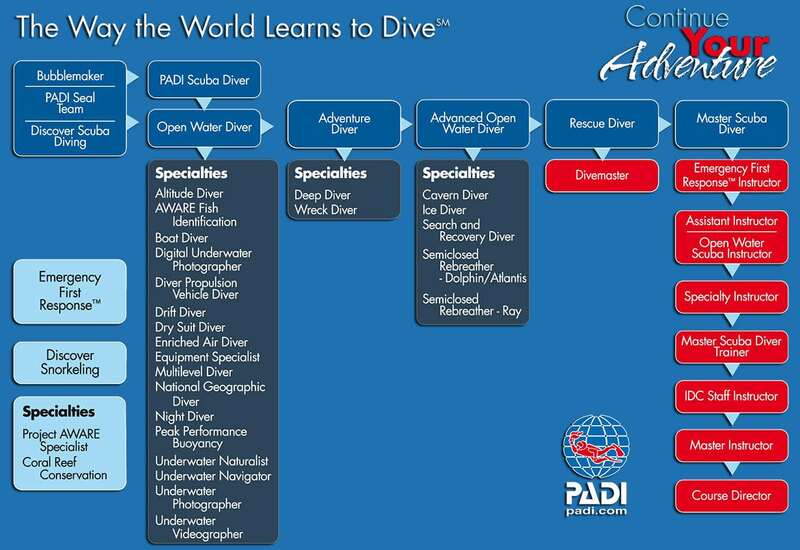 Its your best organisation for intermediate step for earning a Padi Open Water Diver certification in cyprus. 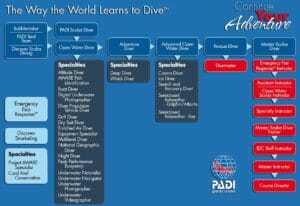 PADI diving courses from beginner to professional level, Scuba Diver, Open Water Diver, PADI Advanced, Rescue diver, padi divemaster and padi instructor diving-courses.